the fastest VR community of the planet. 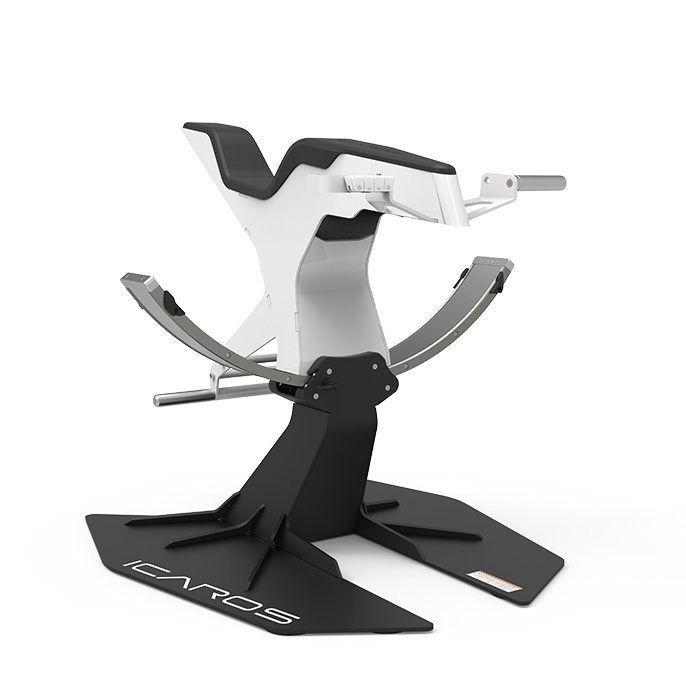 ICAROS fuses health-science and gaming technology to enhance body and mind performance. 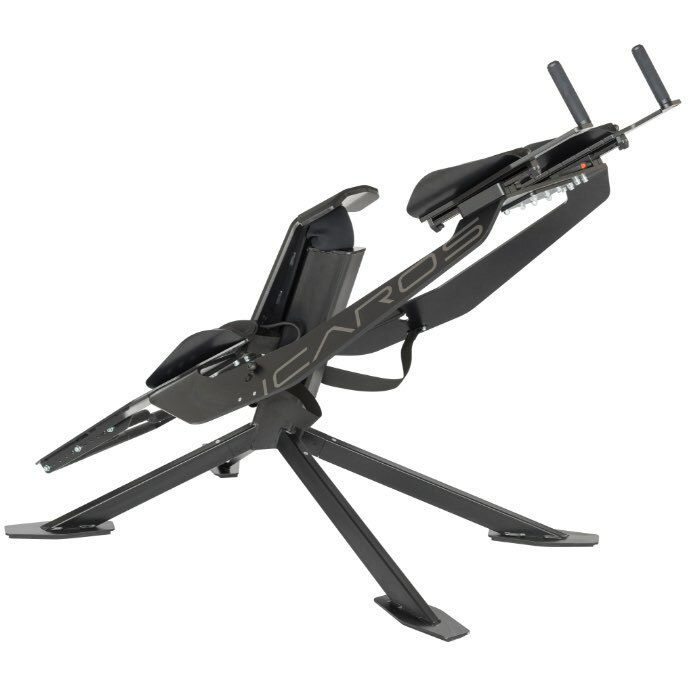 ICAROS provides exciting, motivating and entertaining Active VR experiences. Conquer the skies, explore underwater worlds or the part in multiplayer races with ICAROS users all over the world. Each ICAROS game includes a variety of modes and difficulty levels with durations from 1-15 minutes. All experiences are optimized for various VR headsets. The realest competitive E-Sports experience. 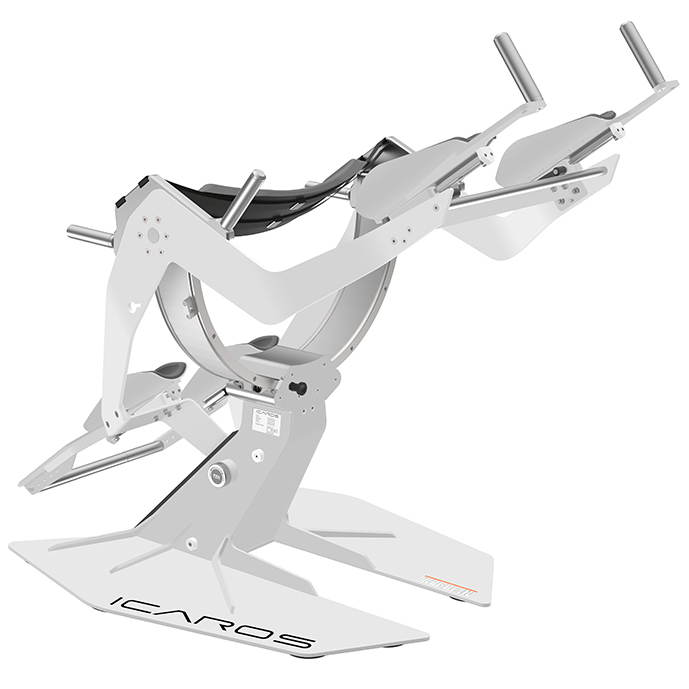 Our global online multiplayer takes the ICAROS experience to the next level. Compete live with other pilots, no matter where they are. Create your own profile, track your progress, set new records and be part of the fastest VR community in the world. It's 100% free to play!